Sunshine is always a pleasant surprise at Pebble Beach. 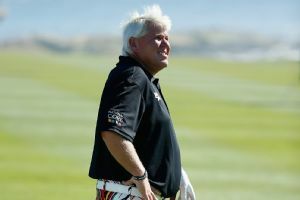 Even more stunning is seeing John Daly near the top of the leaderboard. Patrick Reed went low in perfect scoring and weather conditions Thursday at the Humana Challenge. He wasn't alone. 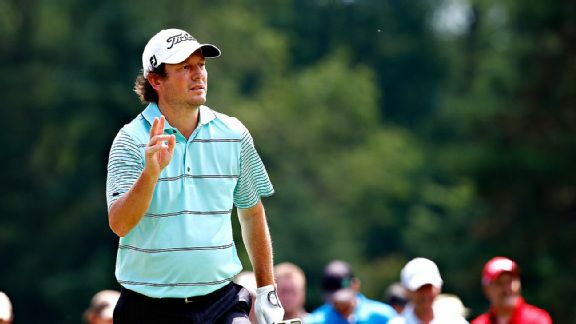 Tim Clark rallied to win the Canadian Open on Sunday, birdieing five of the last eight holes for a one-stroke victory over Jim Furyk. Enjoying the best weather Pebble Beach has to offer is one thing. 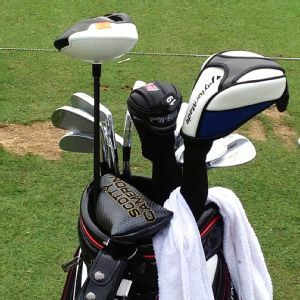 Brandt Snedeker knew he had to take advantage of it with his golf clubs, too.